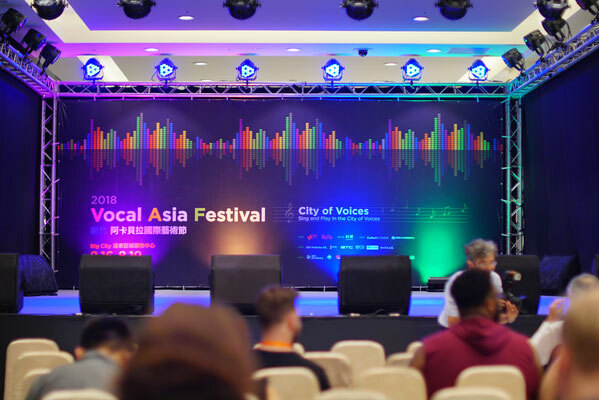 In order to develop contemporary A Cappella music and encourage people to refine and share their music, Vocal Asia is organizing the Asian Cup A Cappella competition. 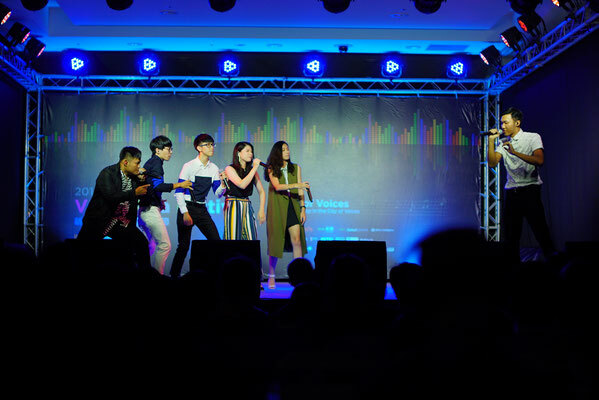 We hope to ignite singers’ passion through this competition. 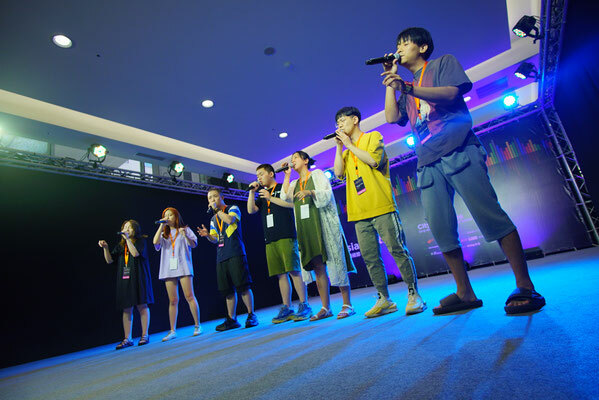 Plus, aside from receiving the prize of 3,000 USD, the champion will be invited to Shanghai A Cappella Festival in 2020.